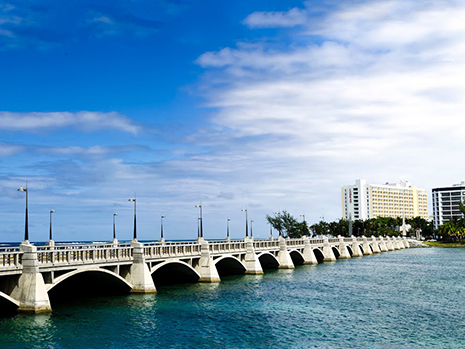 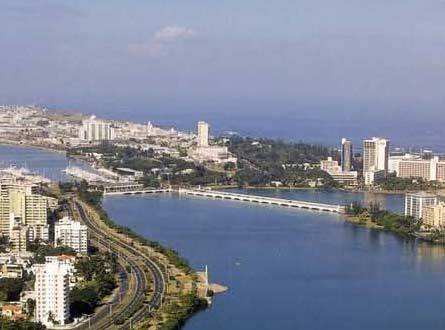 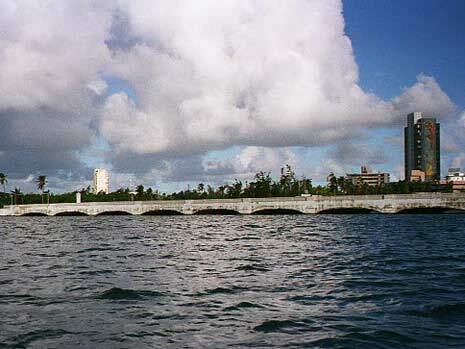 The Dos Hermanos Bridge structure, built in 1981, is one of the two ground-level links between the Islands of San Juan and Puerto Rico. 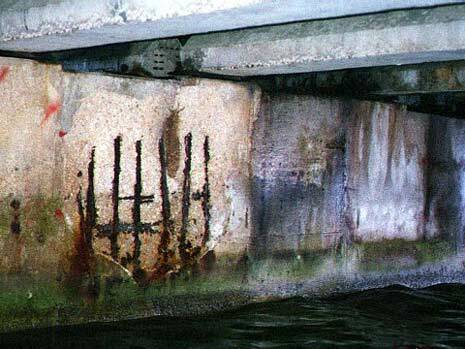 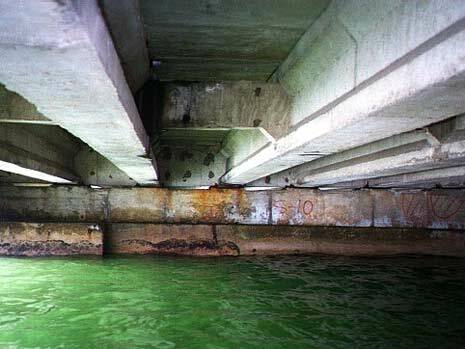 As a result of the severe marine environment exposure conditions, a few years after its completion, the bridge showed signs of early deterioration including severe corrosion of the concrete reinforcement in both the cast-in-place and the precast, prestressed structural members. 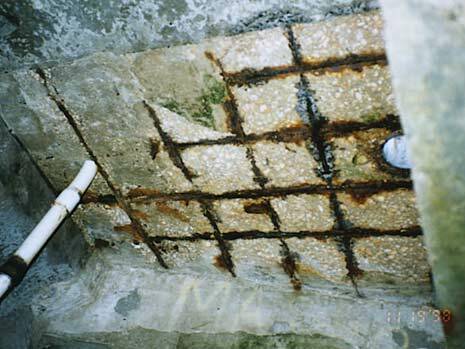 CA performed a field condition survey and assessment of the structural integrity and safety of the structure including, among other things, destructive and non-destructive concrete testing, chloride ion content testing to determine the chloride ion penetration into the concrete, and cover meter scanning to determine the location of existing reinforcement. 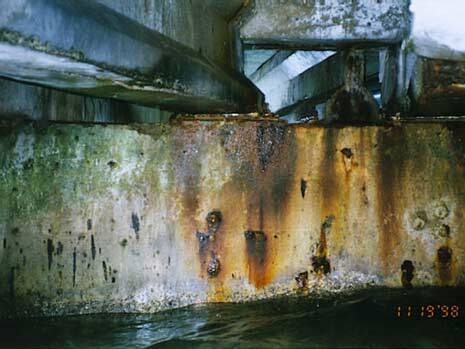 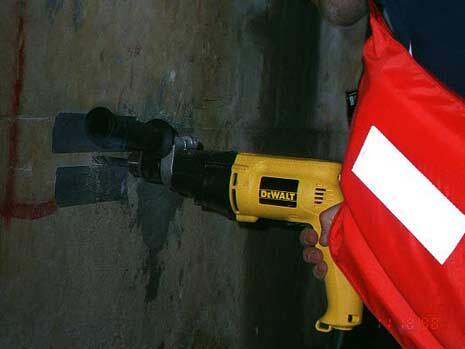 Furthermore, a service life cost estimate analysis and predicted service life expectancy was prepared based on various modeling techniques considering the in-service conditions, the implementation of different concrete restoration and rehabilitation techniques, and the actual properties, characteristics, and performance of the concrete.